Ensuring that an effective, comprehensive tobacco control strategy remains a central element of government health policy. The Smokefree Action Coalition is a group of organisations who wish to contribute to reducing the harm caused by tobacco smoke. 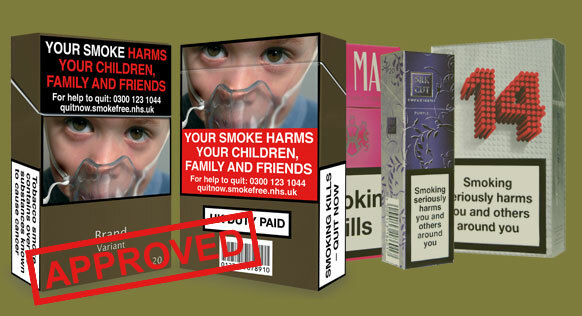 They do this by lobbying the Government to develop and put into practice comprehensive tobacco control policies. The coalition includes major charities (e.g. 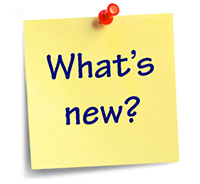 British Heart Foundation), local authorities, primary care trusts and medical organisations such as the Royal College of Physicians. Together they are a unified force to lobby government of the importance of continuing its efforts to reduce the harm caused by tobacco. Writing to MPs and Lords. Briefing Local Authorites and Primary Care Trusts. 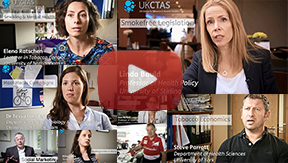 UKCTAS is a member of the coalition and its work provides the research evidence for tobacco control policies and includes advocacy with policy makers in its portfolio.